This 2014 North Edition Jeep Compass has been well cared for, and is in great shape, inside and out! 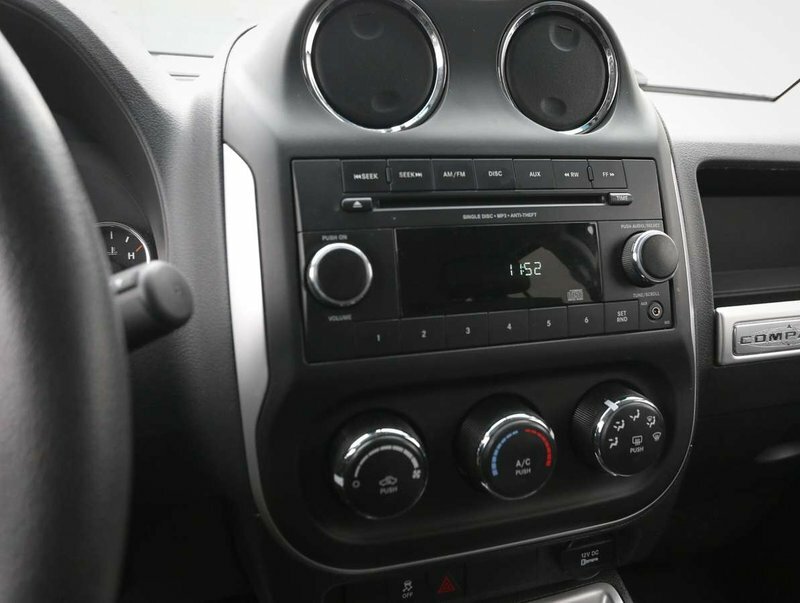 With less than 100,000 KM's, this Compass is a great value, and is a great option for families looking to get more interior space, for a reasonable price! 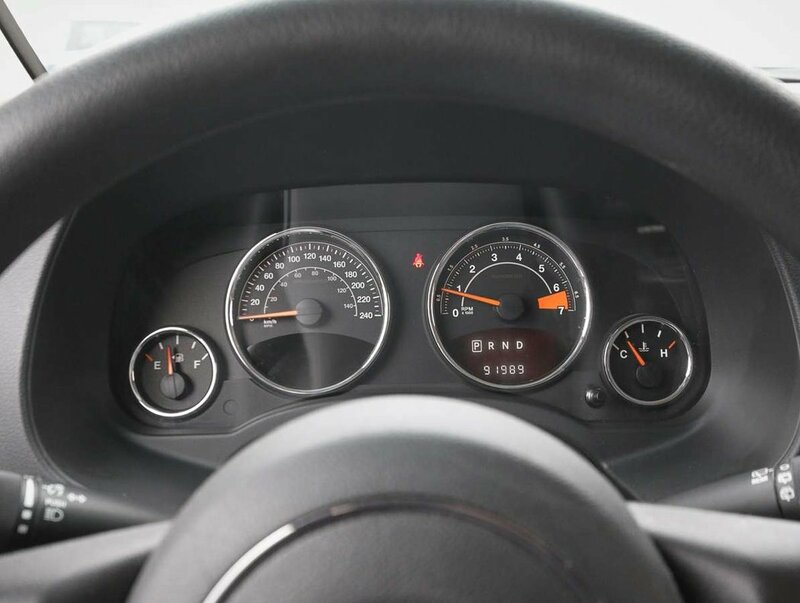 We purchased the Compass because we wanted to offer our customers a 4WD SUV that would be an affordable, reliable and safe vehicle for driving in the many conditions we have here in B.C.! 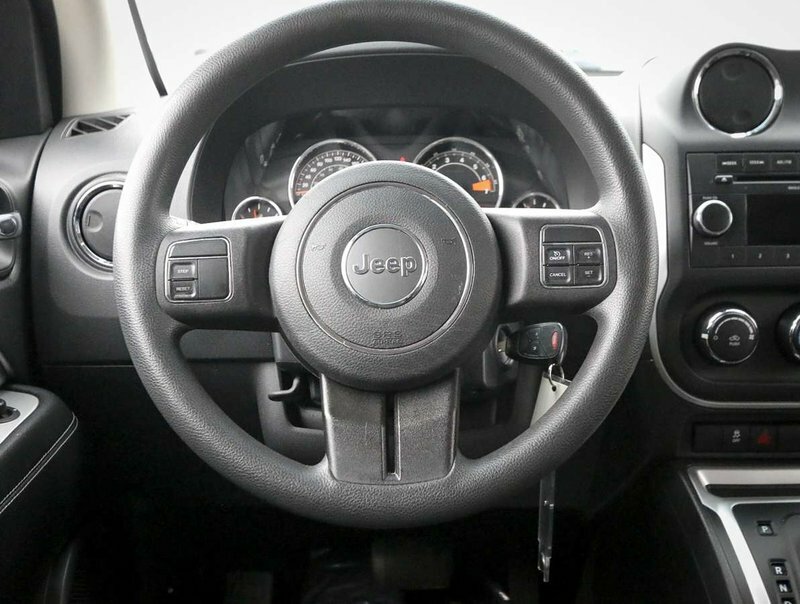 The Compass has a spacious interior, a stylish "Jeep" design, and good cargo space! 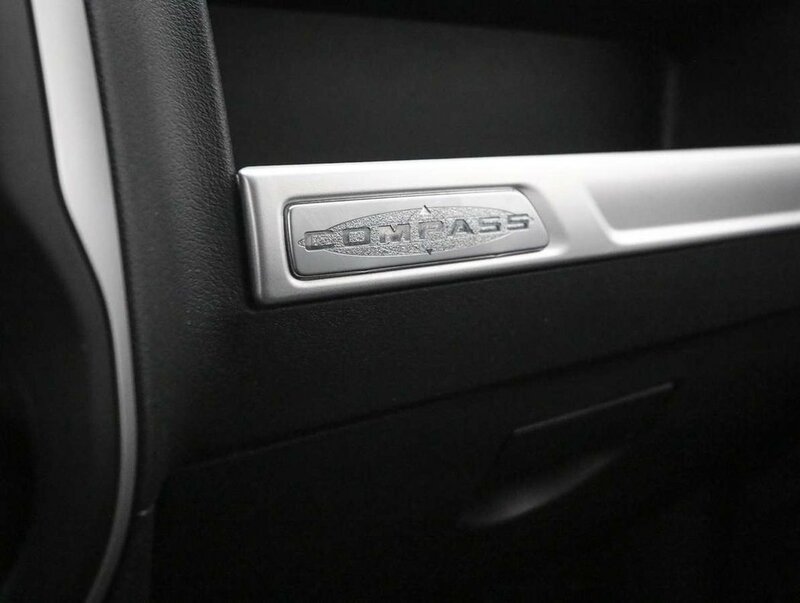 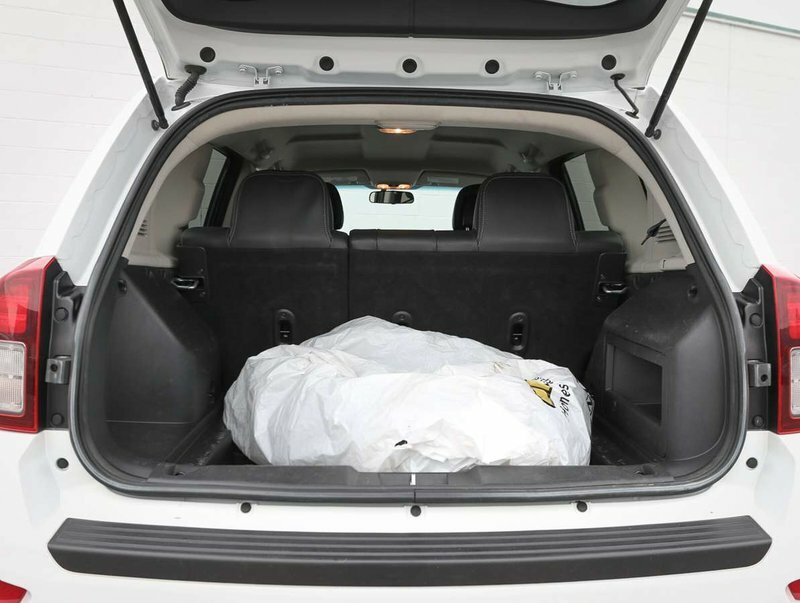 For your peace of mind, we put the Compass through a multi-point, comprehensive used vehicle safety inspection in order to ensure driving quality. 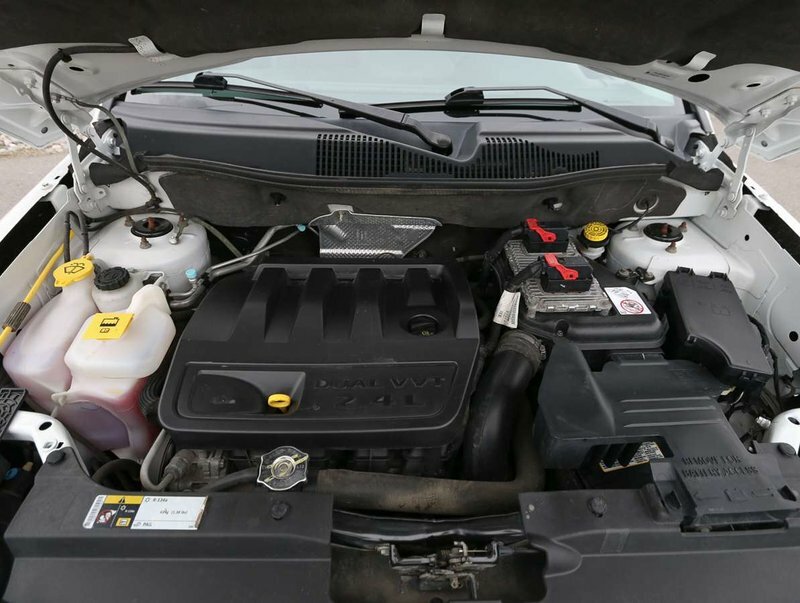 As part of that inspection, our certified technicians changed the oil/filter, serviced the brakes, topped up the fluids and filled the tires with nitrogen for longer wear. 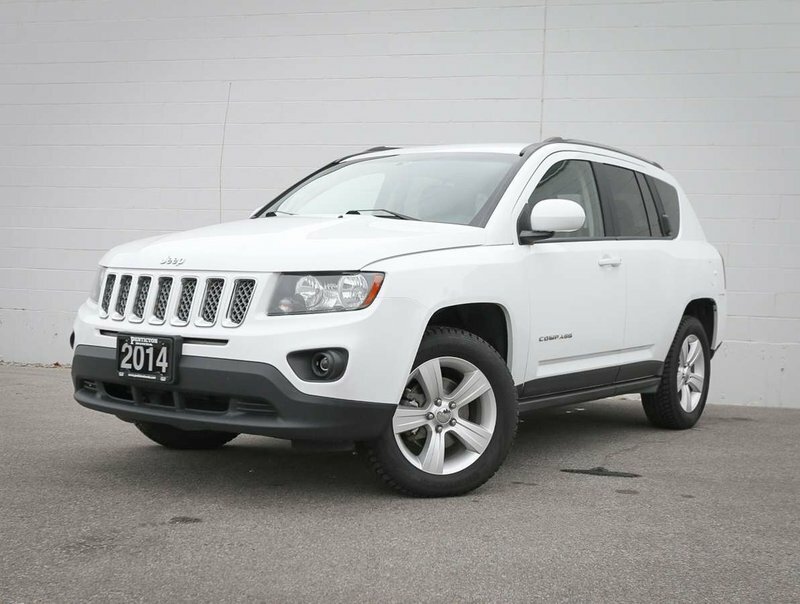 This 2014 Jeep Compass is in optimal driving condition and is more than ready for a test drive. 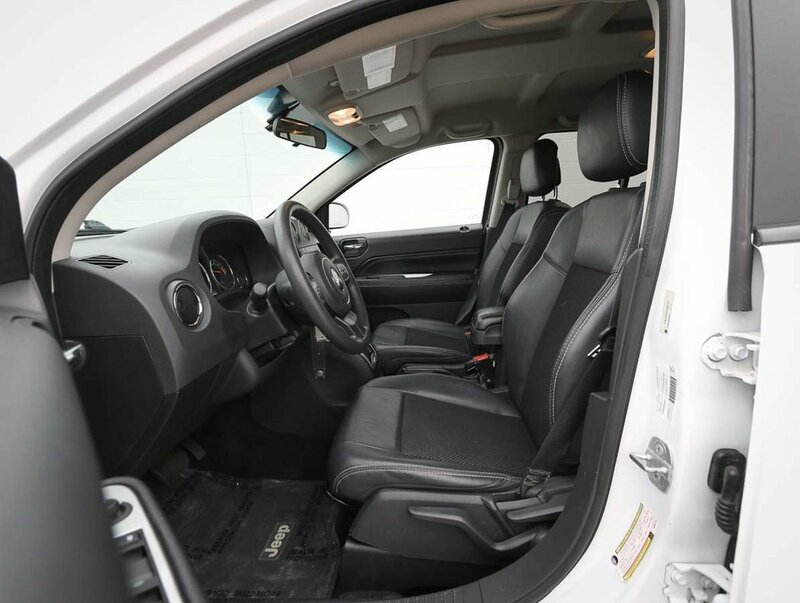 Some of the features in the 14' North Edition model include cruise/audio steering wheel mounted controls, power windows/locks/mirrors, AC, AM/FM/CD audio system with AUX input, traction control, 2 sets of tires, fog lights, roof rails and more!